Love red wine? This is one of the better wine clubs for sampling red wines only. You can get nearly any wine club as red-only, but we like clubs focusing on red wine specifically for true red wine devotees. We can't find a link to Red Trio Wine Club. Please have a look around our site to see if you can find something else you'd like. Red wine clubs are soooooo popular. Or at least it seems like they must be because nearly every wine club company out there offers red-wine-only as a wine club option or red-wine-only wine clubs. This is probably driven by the consumer market who consistently expresses a preference for red wine and a long-standing perception that cheap red wine is always more palatable than cheap white wine. While we don’t agree about the assessment of cheap reds vs cheap whites, and we don’t prefer red wine to white wine, we do think Cellars Red Trio Wine Club is a great deal for red-wine lovers! 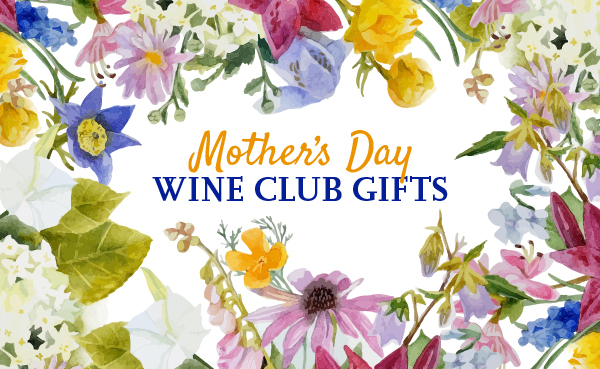 There are so many different red wines from around the world that you’d never taste or learn them all, but this Red Trio Wine Club is a great way to get started without breaking the bank or hurting your brain deciding between the bazillions of choices out there.